Chronic wounds are a global healthcare problem and are diagnosed at an alarming rate due to an aging population and an increased incidence of both diabetes and obesity. 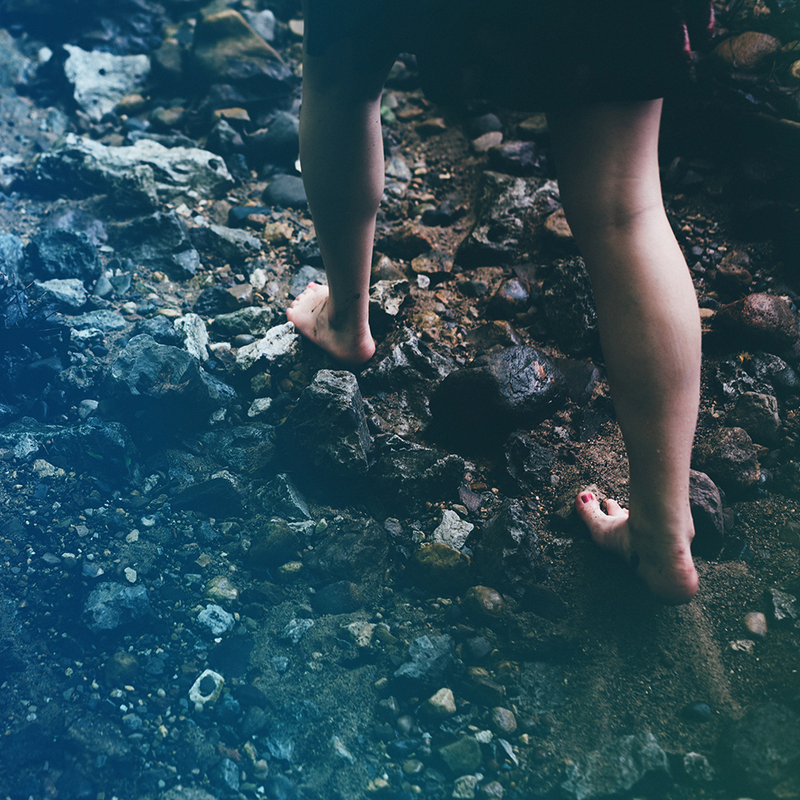 An estimated 15% of people with diabetes will develop lower extremity ulcers and up to one fourth of diabetic patients with foot ulcers will eventually undergo amputation. 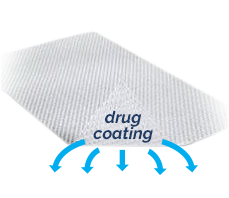 Standard care for such wounds involves application of wound dressings that function to preserve hydration within the wound, protect against infection, and avoid disruption of the wound base. Ointments of antibiotics and vitamins are often employed during treatment, but these do not address the pathologic underpinnings of chronic wounds. There is a critical need for therapeutic agents that can regulate tissue repair and augment healing. Using its proprietary LayerForm™ coating technology, LayerBio is developing novel regenerative products that deliver drugs directly to the wound bed to accelerate healing and improve outcomes for patients with chronic wounds.